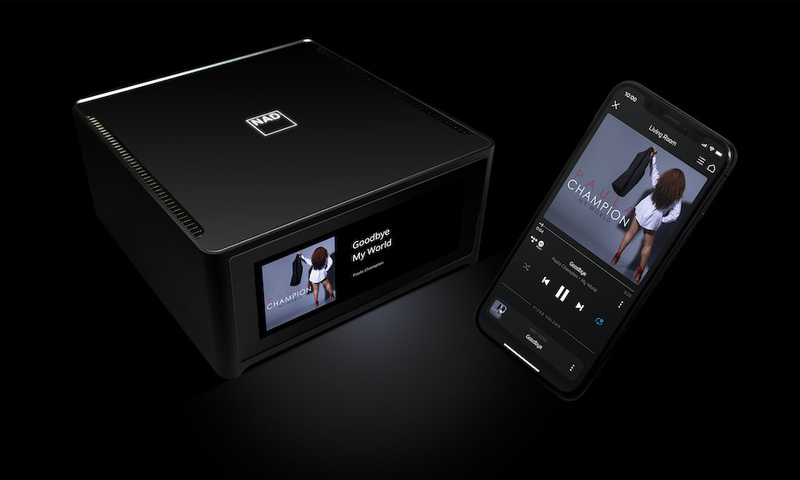 Earthquake Sound Corporation, the leading designer and manufacturer of the world’s most powerful amplifiers and subwoofers, has unleashed a new breed of subwoofer amplifiers. Companies claim that they have room correction built into their amplifiers, which in fact is only level adjustment by volume. 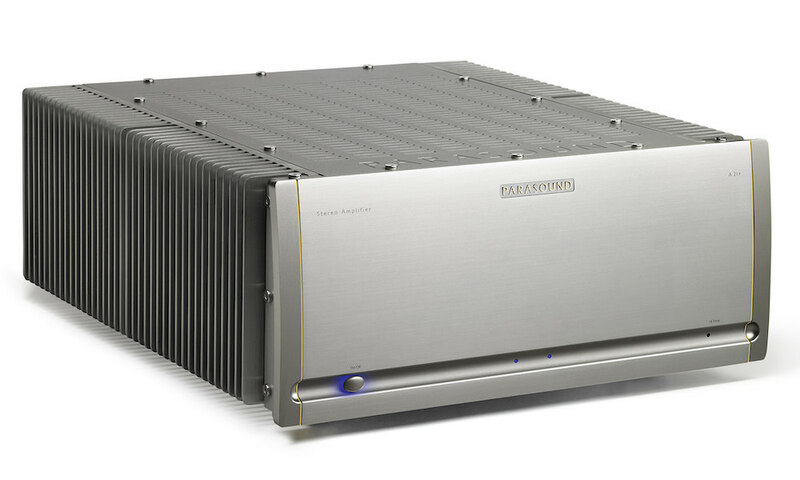 Earthquake Sound’s XJ line of amplifiers delivers the tools you need correctly adjust a room to precision audiophile status. Other companies use a simple equalization method that does not correct, “phase” related problems. 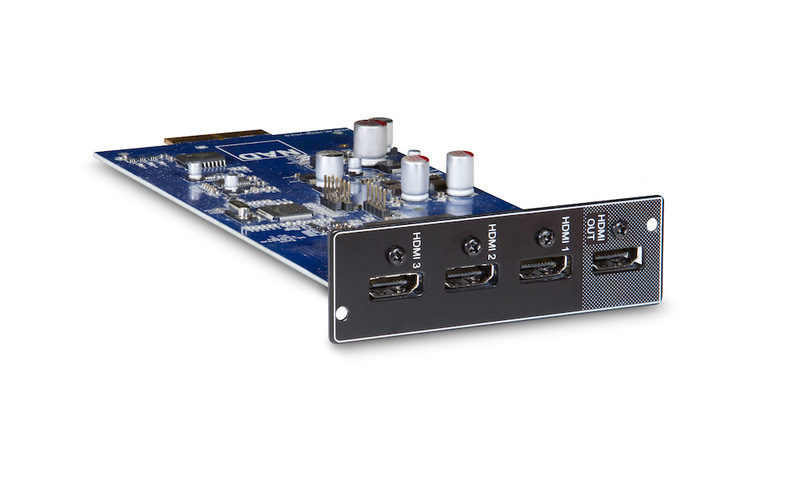 Earthquake’s new XJ amps have true room correction that takes into consideration both time/reflection and refraction. 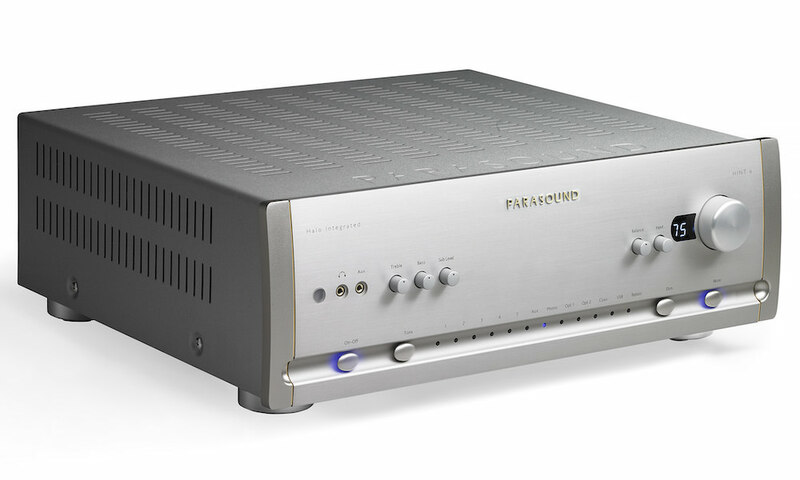 These new state of the art amplifiers fix arrival time first then the room’s equalization. Others simply mask the problem by adjusting the volume rather than solving it. Can they call that room correction? The new 99% efficient XJ earthquake amplifiers address the actual phase correction problem along with the room EQ. The XJ line consists of two high performance power amplifiers: XJ-300R (above): 300 Watts and XJ-600R (below): 600 Watts.